Cheerful Man And Woman Having Fun Boating On The Lake. Portrait Of Couple In Love Relaxing On Pedal Boat On Warm Sunny Day. Фотография, картинки, изображения и сток-фотография без роялти. Image 106721654. Фото со стока - Cheerful man and woman having fun boating on the lake. Portrait of couple in love relaxing on pedal boat on warm sunny day. Cheerful man and woman having fun boating on the lake. 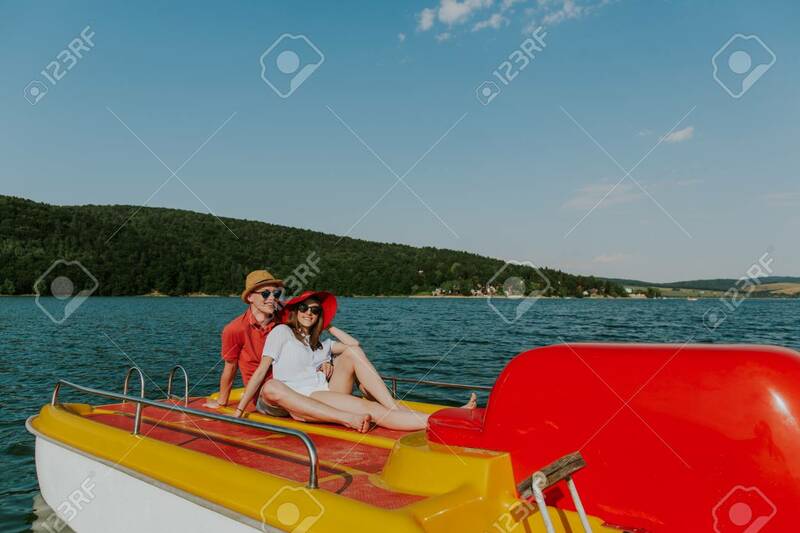 Portrait of couple in love relaxing on pedal boat on warm sunny day.